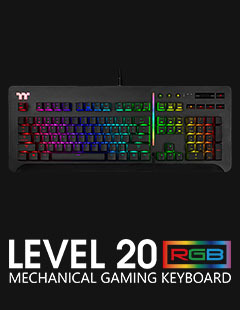 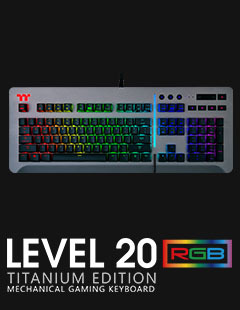 Constructed with a premium aluminum top plate and floating keycap design, the Level 20 RGB keyboard delivers 16.8 million of true RGB customizable color illumination across both front-side and 3-side RGB zones. 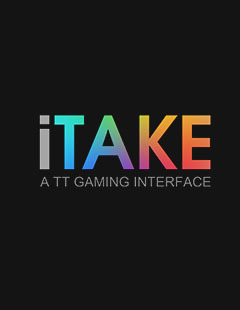 Compatible with all Thermaltake TT RGB PLUS power supply, liquid cooling, case fan and LED strip product lines and features an exclusive iOS/Android app with AI voice control, virtual game controller, and virtual keyboard functionality. 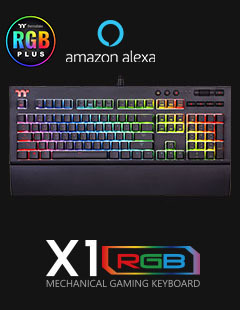 The TT Premium X1 RGB is exclusively compatible with all Thermaltake TT RGB Sync Power Supply and Liquid Cooling Solutions and any other product range sporting the TT RGB Sync logo, enabling enthusiasts to sync all RGB colors seamlessly to all Thermaltake compatible product lines for even greater color coordination. 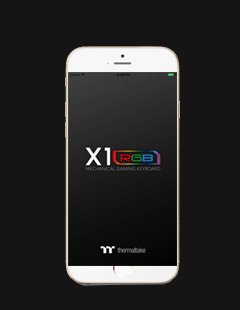 In addition, the X1 RGB comes with an exclusively designed smartphone/tablet app with voice controlled AI for access to light functions and essential macros. 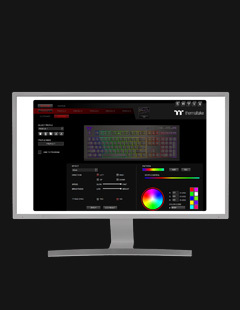 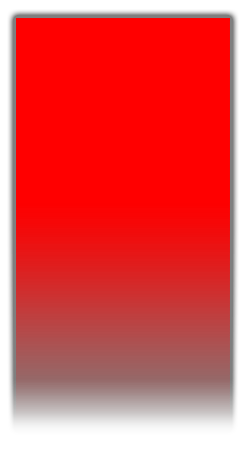 The app also includes an exclusive patented designed Virtual Game Controller (VGC) mode for a truly unique and astounding mobile gaming experience.